We are one of the most trusted names of the pole industry on made in Turkey engaged in manufacturing, supplying and exporting. 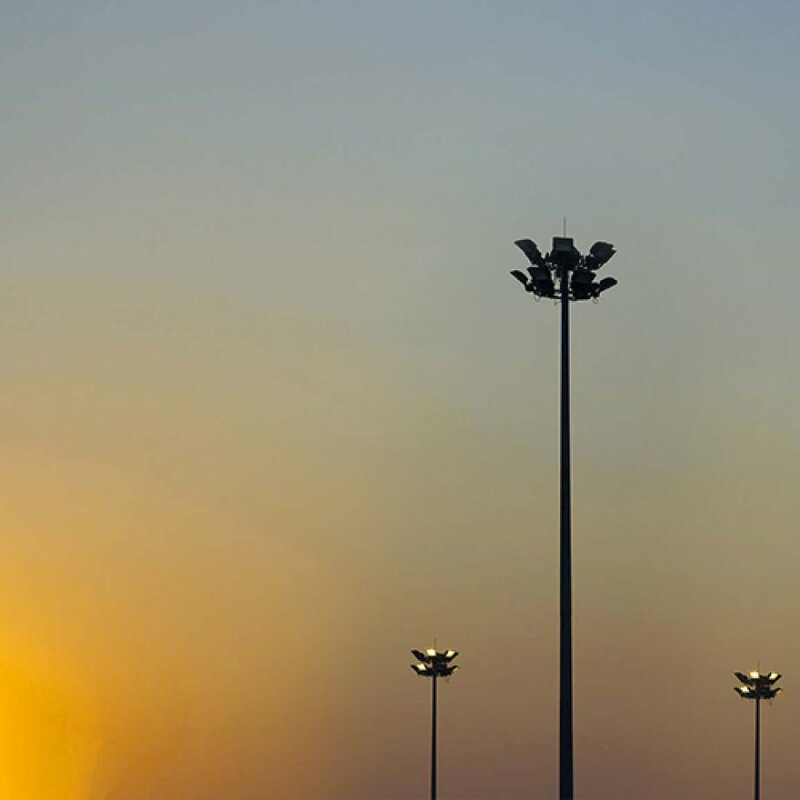 We do design and manufacture Poles with EN40 Standarts in Turkey. 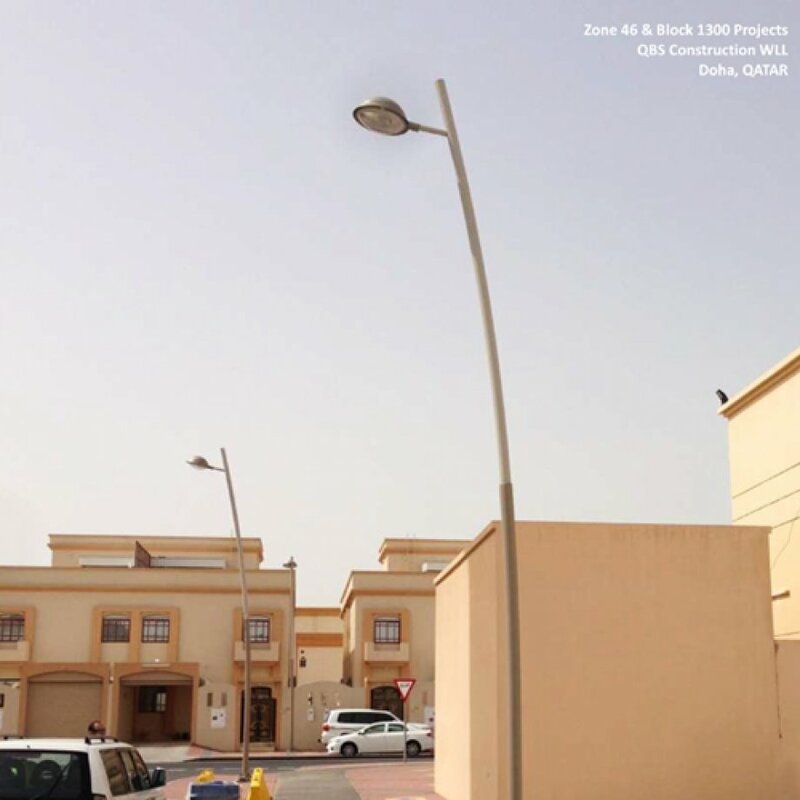 Hot dip galvanized pole manufacturing with EN 1461 Standarts. 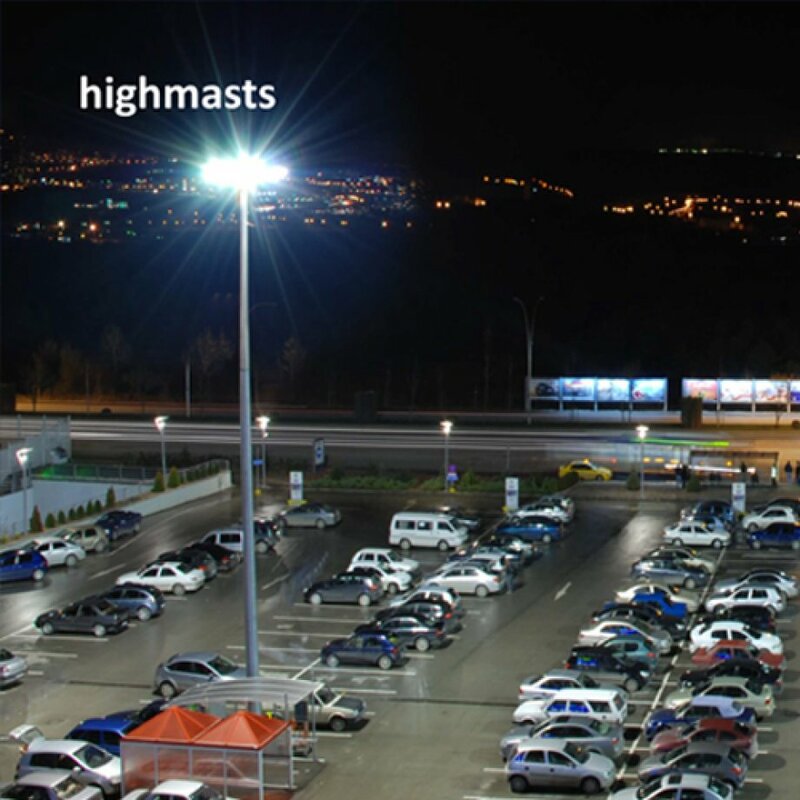 Up to 50m Meter poles manufacturing. As optional Electrostatic painting is optional after galvanization. 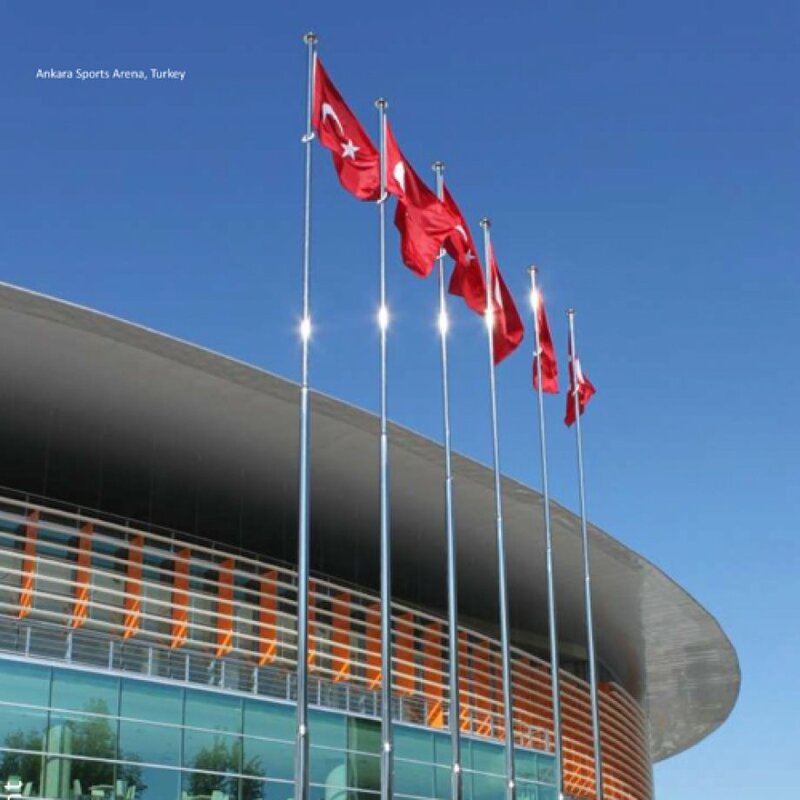 · Flag poles, made in Turkey. 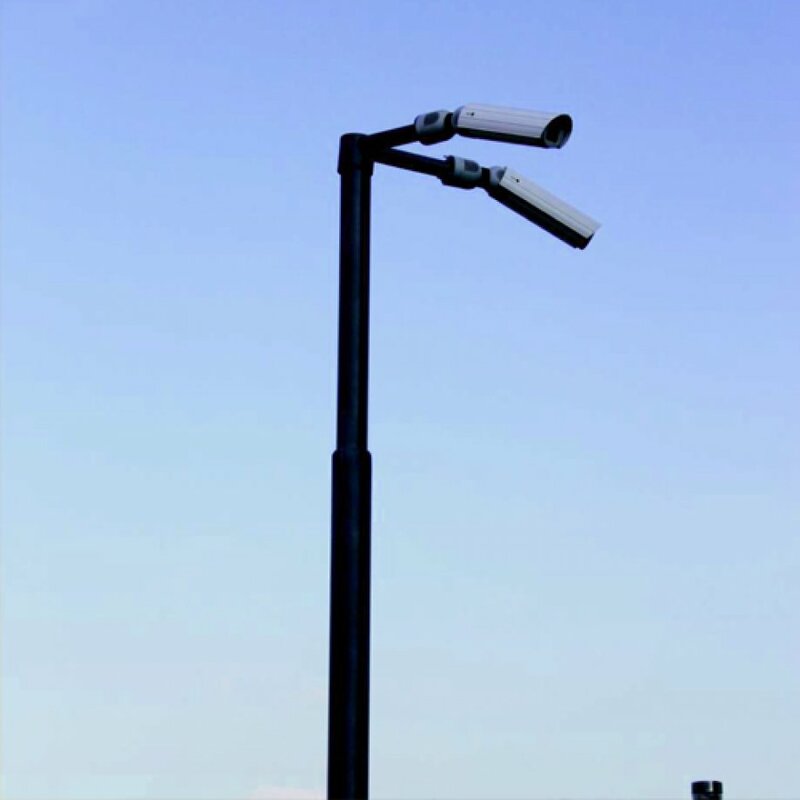 · Park-garden decorative lighting poles made in Turkey. 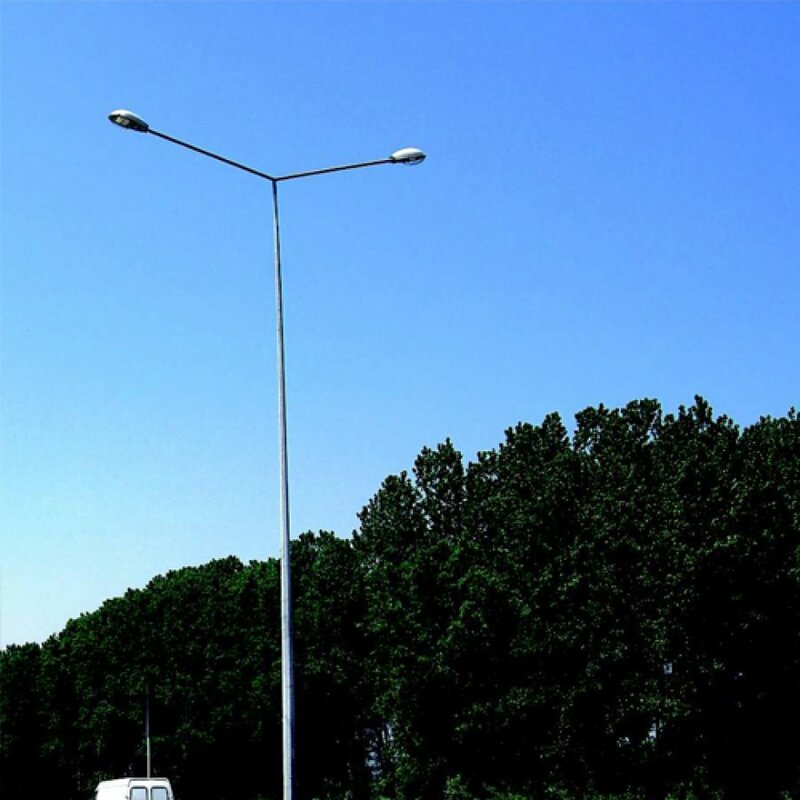 · Octogonal street lighting poles made in Turkey. · Custom design made in Turkey.